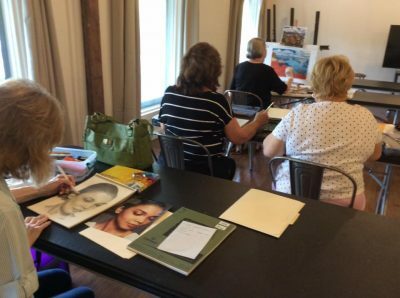 Learn the essentials to drawing realistically in this 3 hour class. Different focus each class, Value studies, models, still life. All levels welcome with all individual instruction. You can learn to draw realistically!